Armando Charles drives the ball right into your lap in the featured image for this game with Anderson High. Lots of good shots of the kids in this gallery. •Identify which game or event your image is in, then include the unique, 4-digit file number that appears at the end of each caption below the image you want printed. •Tell me what size print you would like, and how many prints of each size. Note that most of the images I have posted here have been cropped down from the original image, and I can crop the images differently. Contact me for requests. Print size and cost: 4 x 6 inch = $5.00 • 5 x 7 inch = $7.00 • 8 x 10 inch (8.5 x 11) = $10.00 • All orders must include state and local taxes of 8.25%. I can do custom prints for you between the sizes of 4" x 6" and 12" x 18." Larger poster sizes available also! Special: CD/DVD of full-resolution digital images will be available at the end of the season. That's a season's worth of you, just as you appear here in these galleries, in the highest possible resolution, on a disc, forever. Since I hold the copyright to all these images, I include a license with each disc that will allow you and your immediate family to print copies for your personal use. Your whole season on disc for $300 plus 8.25% state and local taxes. Contact me for all your photographic needs. 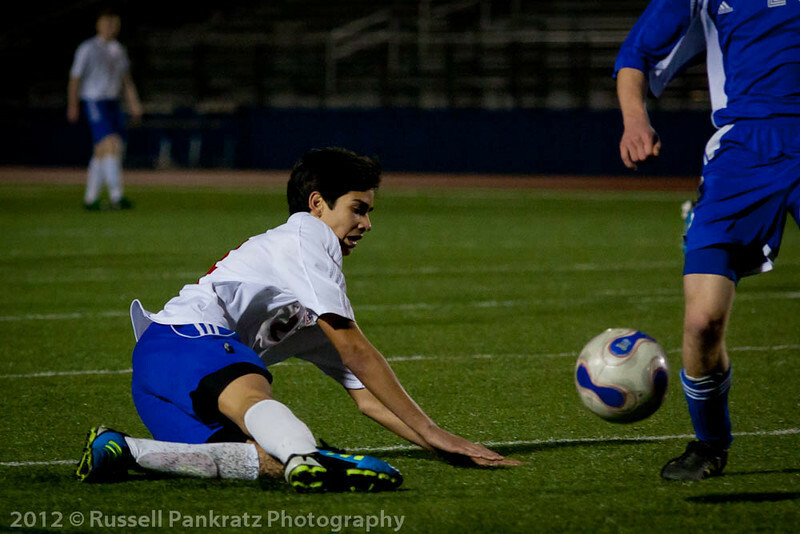 Soccer is just one of dozens of things I photograph.